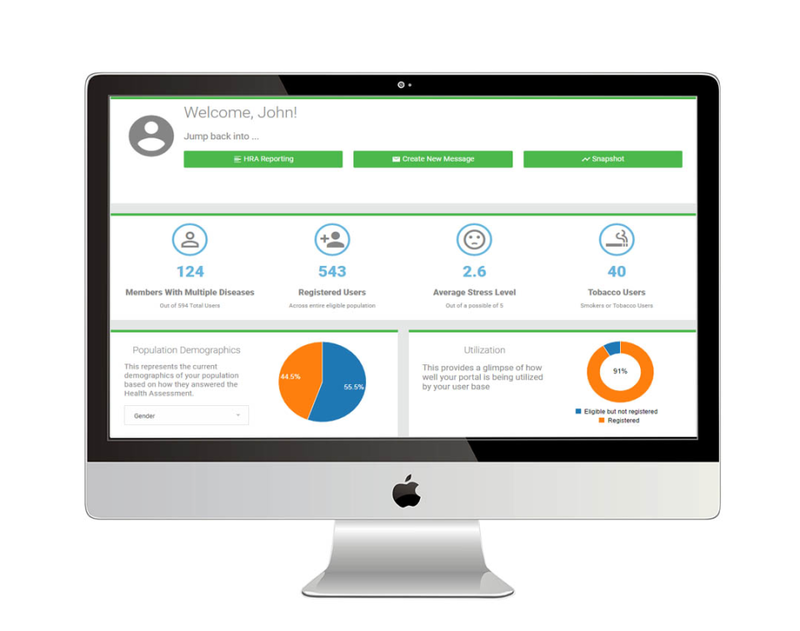 Customizable portal built to easily manage your corporate wellness program. Comes with health risk assessment and user engagement tools. MediKeeper Wellness Portal Reviews Recently Reviewed! Pros: What I like most about the software is the functionality. The system is developed to meet both the needs of the company as well as the user. The administrative functions and capabilities provide access to aggregate data to help us manage the health of our population. 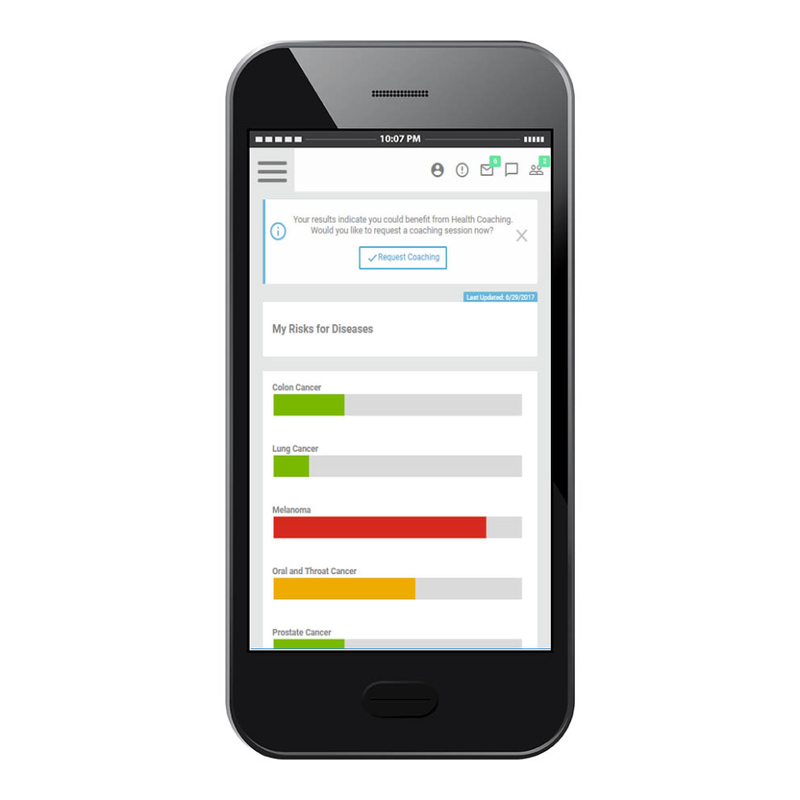 The user experience is easy to follow and understand and provides integration between self assessments, screening results, challenges, and more. Cons: What I like least about the software is both a positive and a negative. Customization for our organization is a valuable asset while at the same can create complexities of it's own. In the end it is more of a value to our organization and meets our needs. Overall: Over the past several years we have continued to grow our relationship with the MediKeeper team. The team provides ongoing support for every aspect of the software and have truly helped take our wellness services and programs to the next level. The development team regularly seeks feedback about updates and expanded services and are open to ideas that may improve the users' experience. 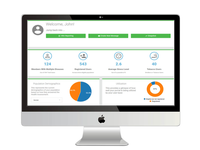 MediKeeper is more than a software or wellness portal because of the customer experience! Pros: The Medikeeper wellness portal has been very adaptable to our needs. Because of this flexibility, we've been able to offer our members a simple platform with features that are highly relevant to their use cases. Throughout the process of building and maintaining the portal, the Medikeeper team has been collaborative and communicative with us. They do a great job of listening to our goals as well as our feedback in order to produce a platform that meets our criteria. 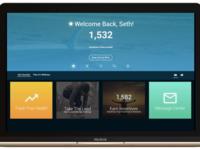 Cons: The wellness portal through Medikeeper is a hybrid in that the same platform supports a web and mobile app view of the portal. This can create relatively slow response/processing times on the app and can also hinder our ability to design our UI in ways specific to mobile or web usage. Though the Medikeeper team is very quick to work on new features, clients should be prepared to be a true partner in terms of quality testing on these new features as well as the reporting of issues. Medikeeper is definitely a keeper! Pros: Customer service is always at the top of our list when selecting a partner. Medikeeper excels in this area. Cons: No complaints - we've enjoyed our partnership with the Medikeeper team over the years! Overall: You will absolutely love working with Medikeeper. Their Health Risk Assessment and Incentive Tracker are best-in-class but even more importantly (at least to us), their customer service and the way they treat each "partner" as a true partner puts them in rare air. We started working with them about 5 years ago, switching over from a different HRA to instead offering their tool as part of our wellness program offerings (e.g., coaching) and we couldn't be happier. Pros: This is by far the BEST Wellness Portal that I have used! The admin side is very easy to navigate and the client/user experience has been incredible! 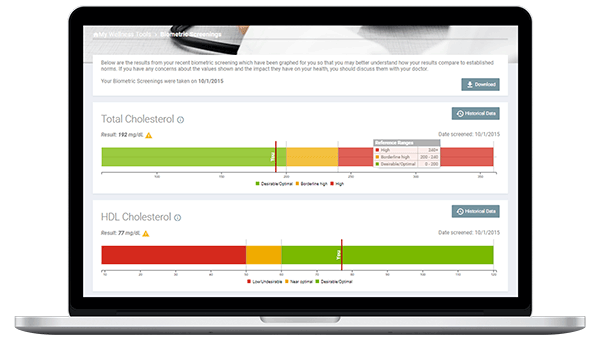 There are so many incredible features to make this portal be a on stop shop for clients health info- from year over year Biometric screening and HRA results, to setting either a personal goal or goal setting with an onsite coach- this portal does it all! 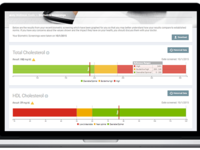 There is an amazing feature to give clients the opportunity to share with their PCP their biometric data from onsite health screenings! Cons: Nothing at all! This wellness portal is great! Pros: The functionality and ease of use. The software is very intuitive. There are so many features that can increase employee engagement within the program. Cons: I am not sure I can come up with something that I like the least, this is a really good product with excellent customer support. 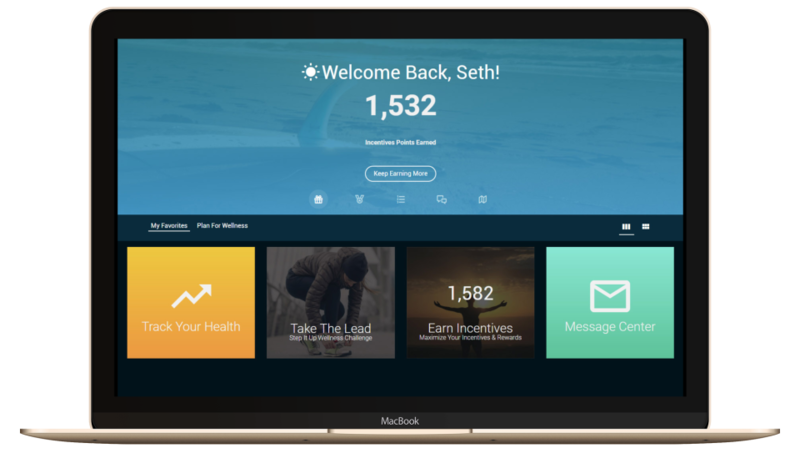 Overall: The MediKeeper Wellness Portal is a great way to link your company's wellness program with data and strategy. 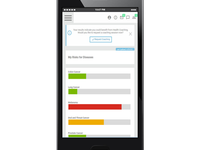 From the challenges and trackers to the message center and reports, you are able to bridge program gaps based organizational needs as well as improve wellness messaging to employees within a HIPAA safe environment. MediKeeper helps us to keep our employees engaged and healthy! Pros: It's so easy to use for both the admin team managing the eligibility uploads, setting up Wellness Challenges, and sending HIPAA compliant directed messages through the system. Cons: I can't think of anything - it's really simple to use for both admin and end users. Pros: I love how easy MediKeeper is to navigate. I have set it up for my client and it has been extremely easy. I love how users can compare biometric results year over year. I also love that users can connect tracking devices with no problem. MediKeeper's customer support is amazing, as well. The MediKeeper staff is determined to help keep their clients happy! Cons: There are only a few things I would change with this portal. I have had a few issues with the challenges run through MediKeeper. Some of the personal customization pieces cost extra as well. Overall: I highly recommend this product to all companies interested in having a wellness portal!! Pros: It is easy to navigate and I like that I can click and have an e-mail option. I don't have to type in separate e-mails for those I want to send an e-mail to - especially if there are a lot of people! Cons: The points balance at times is a little difficult to understand. Pros: The flexibility to customize solutions has been outstanding! The support team could not be better. No only do they smooth out the bumps in the road in a timely fashion, but they also provide excellent proactive advice on the best way to use their portal. Cons: The salesperson I worked with took the time to show me the details of the software, which has has easily exceeded my expectations. With no real surprises, I cannot think of anything that I dislike about the software. A great new portal for my company! Pros: Our company just recently started to get MediKeeper for our clients - and it works fantastically! It's so easy to use - the ability to add tiles and challenges to the portal is great for keeping people connected. The engagement mechanisms for the challenges and the health risk assessment are great for sending information to high risk pools. Cons: The log-in portion of the portal is the most difficult part of it. If you use this product on a tablet, it can be really difficult to register people. While the password bars allow us to see if the password is the right length, includes a symbol, and matches, errors made in the other sections can be really difficult to catch and fix.